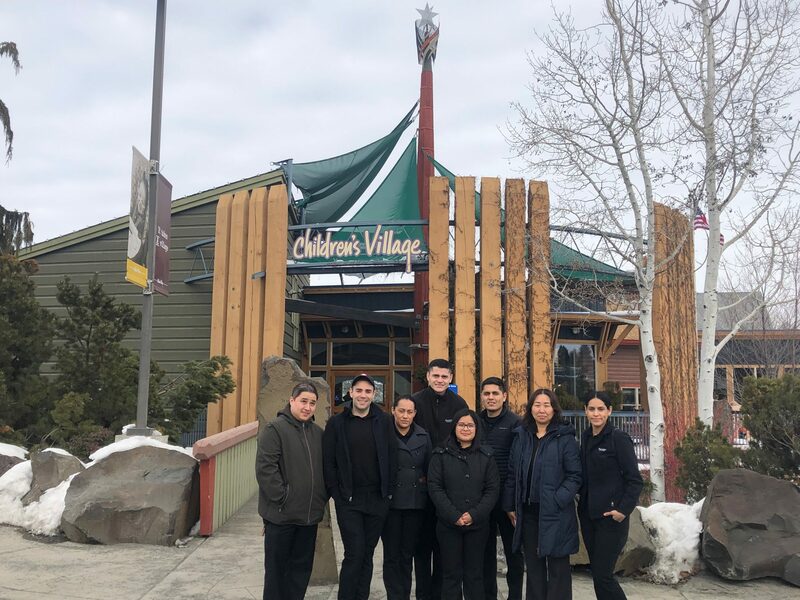 Last week, Panda Express Managers toured Children’s Village and the Level-III Neonatal Intensive Care Unit and Pediatrics Unit at Virginia Mason Memorial, which is Central Washington’s designated Children’s Miracle Network Hospital. 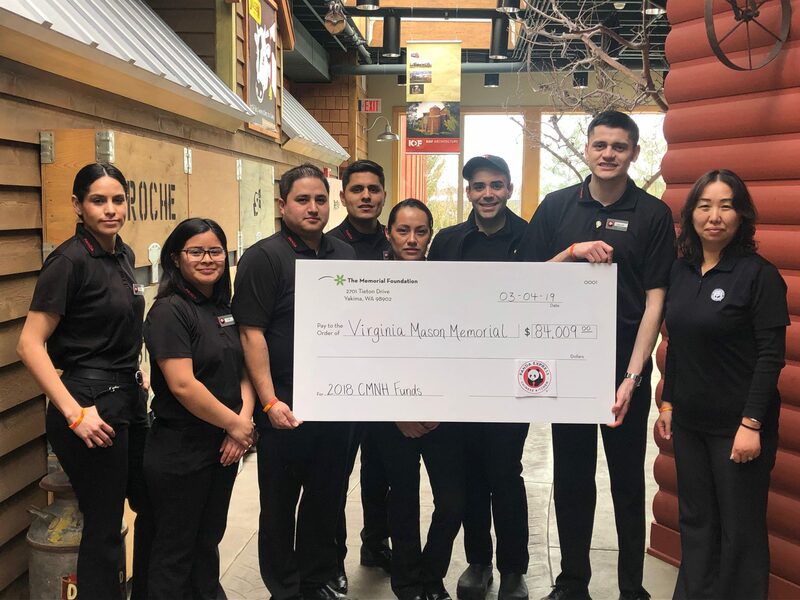 We celebrated Panda Express for their momentous $84,009 donation to pediatric programs and services at Memorial through their fundraising for CMN Hospitals (an 87% increase over the prior year). Thank you to our friends at Panda Express for their continued commitment to helping kids — the impact is truly miraculous! Next post: Our 2019 CMNH Local Champion: Francisco!